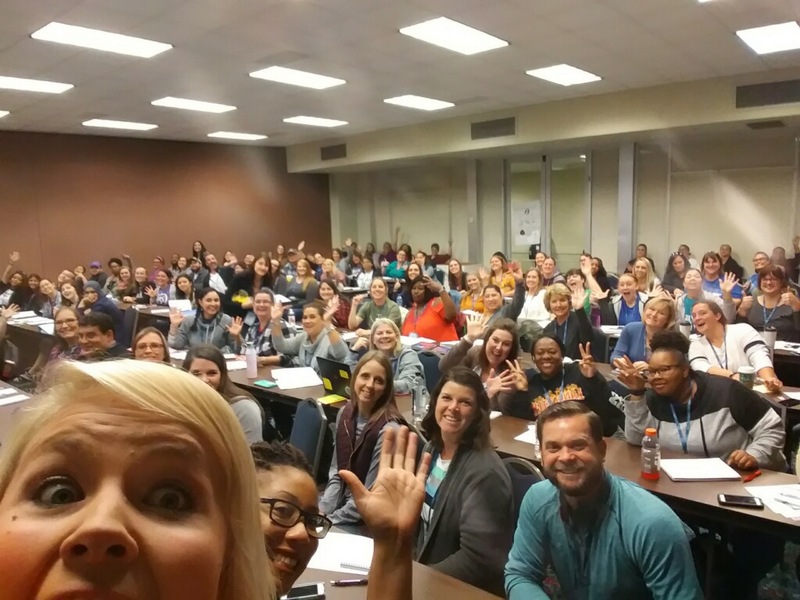 Richland Middle Teacher Teaches Teachers | Birdville ISD Staff Blog! 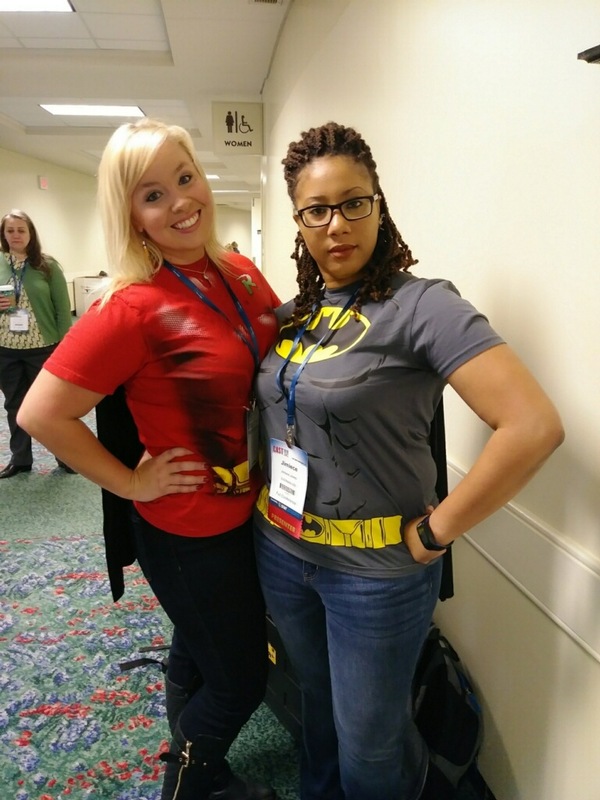 Cecily Weir (left), Richland Middle School eighth-grade science teacher, recently presented to fellow educators at the CAST (Conference for the Advancement of Science Teaching) in Fort Worth. Pictured with Weir is a former colleague, Jimiece Jones, a middle school science teacher at Baxter Junior High in Everman ISD. Please note: Birdville ISD Communications Departments reserves the right to delete comments that are offensive or off-topic. Summer School Staff Applications Extended to Friday, April 12 at 4 p.m.
Open Enrollment Begins Today in Birdville ISD! © 2019 Birdville ISD Staff Blog!. Powered by the Get Noticed! Theme.